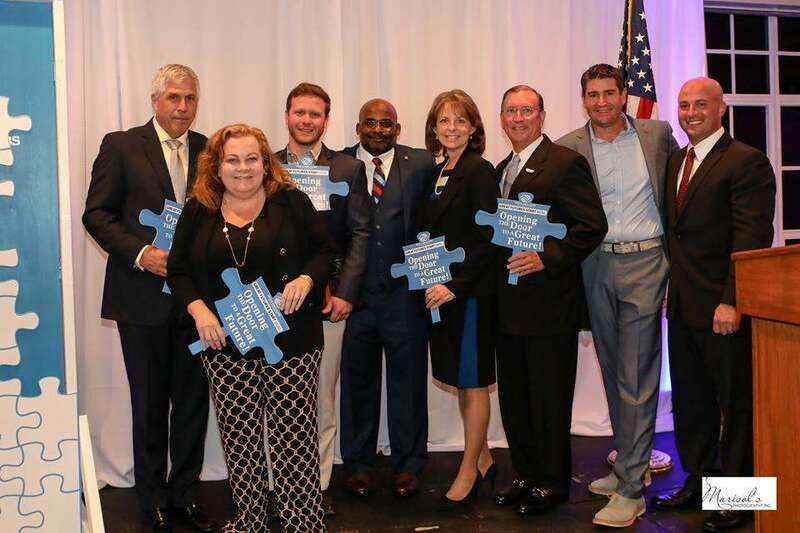 Wednesday February 22nd was a remarkable night for the Boys & Girls Clubs of St. Lucie County. Over 250 community members came out to support the Club for their 2017 Annual Youth of the Year Competition and Annual Celebration and several community leaders stepped up in a big way. Travis Leonard from A&G Pools pledged $10,000 towards the Clubs Career Launch Program, which helps Club members develop skills essential to their success once entering the workforce. Lauri Goldstein pledged $10,000 for the Clubs Smart Girls Program which teaches youth, ages 8-17, how to resist alcohol, tobacco, other drugs, and premature sexual activity. 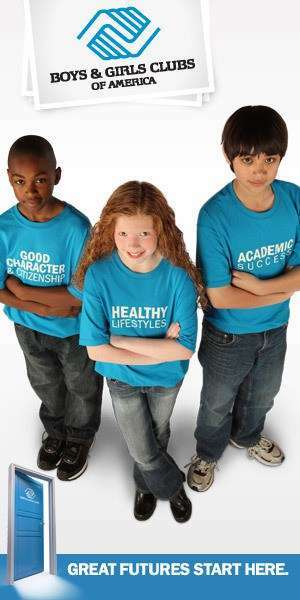 Casino Miami pledged $20,000 for the Clubs Triple Play program, which demonstrates how eating smart, keeping fit and forming positive relationships add up to a healthy lifestyle. And Philip Busch pledged $30,000 for the Clubs Diploma’s 2 Degree’s program a College Readiness program for Teens. 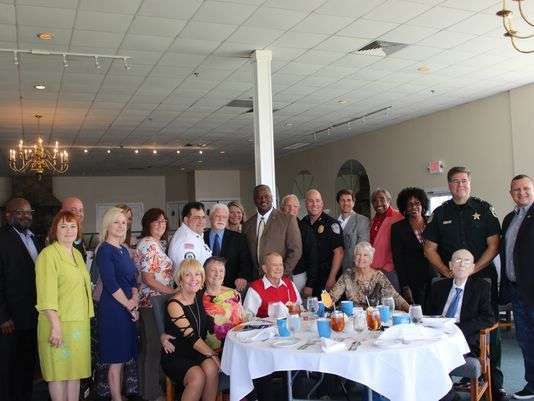 Several others also pledged to be strategic sponsors of the Club and donated $5,000 including, St Lucie County Sheriff’s Office, Port St. Lucie Police Department, Coca Cola Beverages of Florida, Waste Pro, St. Lucie Mets, Treasure Coast, Ear, Nose & Throat, Harbor Community Bank, Fort Pierce Utilities Authority and Nelson Family Farms. Additionally St. Lucie County Firefighters Benevolent also pledged to be a strategic partner and donated $2,500. “To ensure that we can fulfill our mission we have a goal to raise $200,000 by September 30th 2017 and thanks to these generous partners we are on our way to achieving that goal,” stated William Armstead, CEO of Boys & Girls Clubs of St. Lucie County. Our purpose is to ensure the that every child and teen have access to a safe place after school and during the summer where they can build the knowledge, skills and behaviors to put them on the path for success. This past year the Boys & Girls Clubs of St. Lucie County served 6,000 Club members at 17 locations through their afterschool, summer and outreach programming such as Truancy. Some Successes include: ninety-nine percent of members passed literacy; ninety-eight percent of Club members passed math and ninety-two percent received positive behavior marks from their teachers. Club members also completed 6,115 volunteer hours.